Villa in affitto in Italia, Villa in Toscana e Ville in Costiera Amalfitana,Ville di lusso. 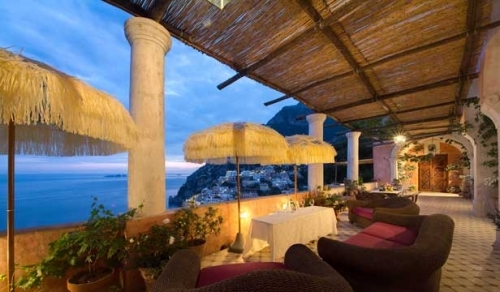 A luxurious historic villa above Positano with a sweeping view of the Mediterranean, Villa San Giacomo is one of the most exclusive staffed holiday homes on the whole of Italy's Amalfi Coast. There are places which seem created just for appreciating the joy of living, where time seems to slow down, and flavors, colors, and scents seem to brighten and become richer. We present you examples from our selection of villas in Italy. Our travel counsellors will present you our charming villas in Tuscany, Amalfi Coast and Italian lakes and or our selection of luxury chalets on Italian Alps and Dolomites. We own some of the most beautiful Villas in Amalfi Coast and Tuscany. One of our travel counsellors based in Tuscany and Amalfi Coast will assist you and suggest you our best villas in Chianti, Florence, Siena, Positano, Capri, Amalfi and Sorrento. Our mountain chalet manager will be at your disposal for finding the best chalet for your holiday on the snow around italian Alps, Mountain and Dolomites. We specialize in wedding, events and birthday villas in Italy. Our event planners will present you beautiful and romantic wedding villas, birthday villas and venues all over Italy. 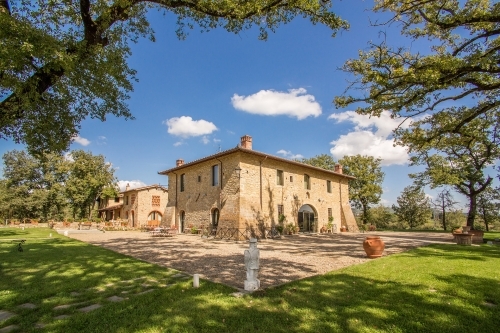 We have a large portfolio of villas for rent and venues in Tuscany, Amalfi Coast, Italian Lakes, Rome, Venice and Apulia, on the Dolomites, around Italian Alps and mountain. Get your birthday party in Italy, have fun creating your big event with us!